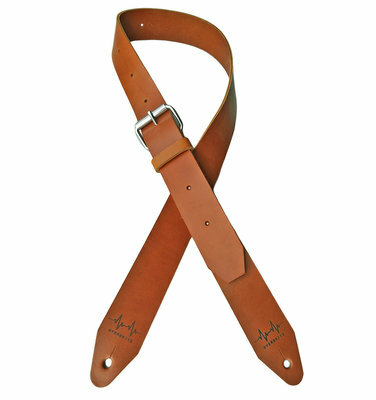 A guitar strap is a personal accessory by means of which you communicate your identity towards the audience. 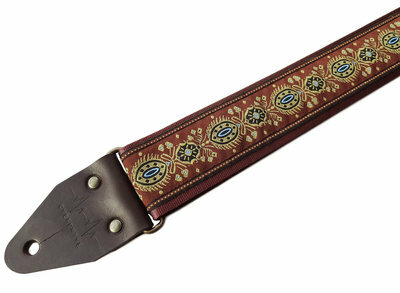 A guitar strap should reflect your taste and properly match your electric guitar or bass guitar. 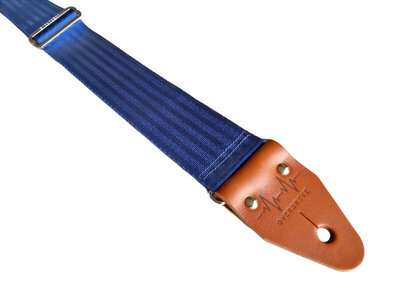 In the Overdrive Straps webshop you will therefore find a wide selection of guitar straps available in different materials, colours and prints. 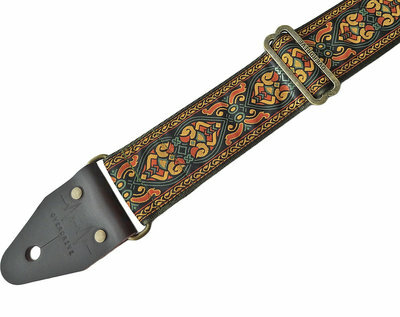 It is highly likely that you will find a guitar strap in our shop that precisely meets your personal requirements. 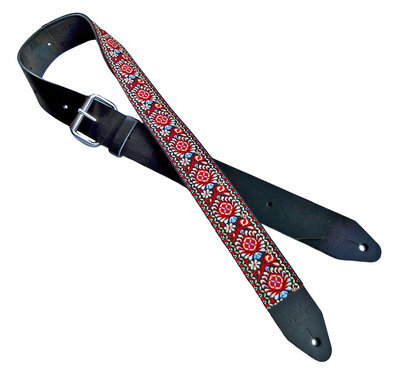 We sell, among other things, very comfortable seatbelt straps, retro fabric straps with fantastic prints and full leather straps with an excellent durability. 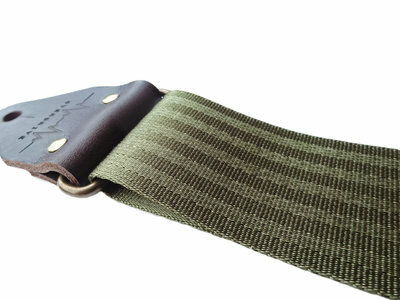 For many of our high-quality guitar straps you can determine the length, style and other important features yourself. 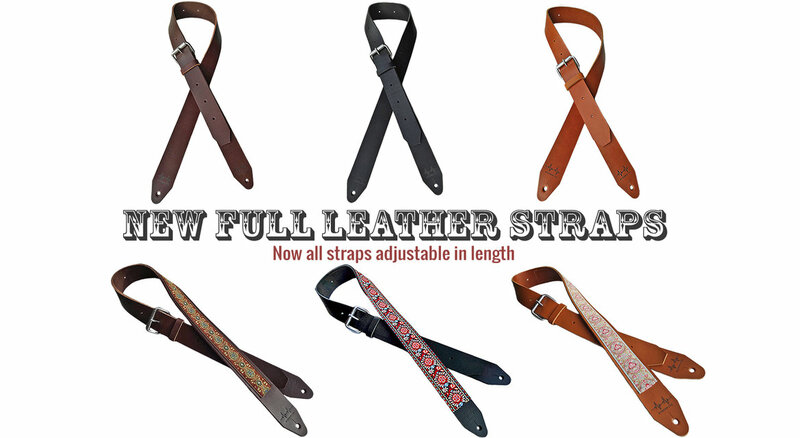 To enjoy years of pleasure from your guitar straps a high quality is of utmost importance. Overdrive Straps are therefore handmade of high-quality materials such as indestructible leather or strong safety belt materials. 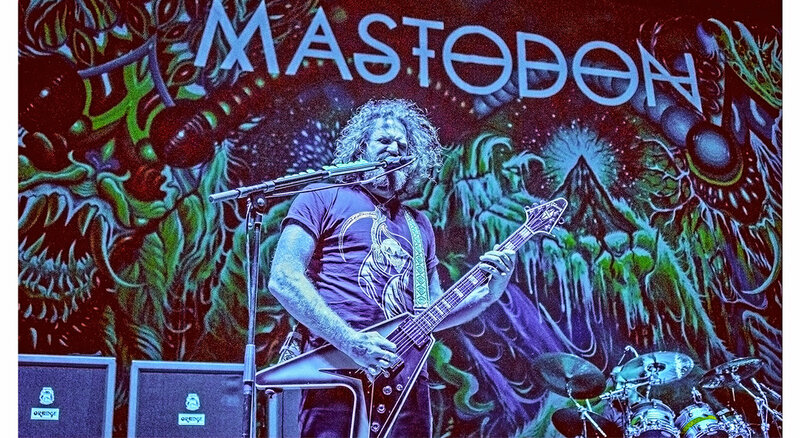 Not only does this mean a long life for your guitar straps, they can also easily endure the wildest of performances. 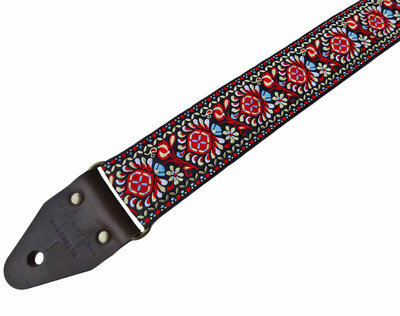 The high quality of our handmade guitar straps is not only reflected in a long life time but also in a high degree of comfort. Important, because when playing that one difficult guitar solo you do not want to be distracted by an uncomfortable guitar strap. 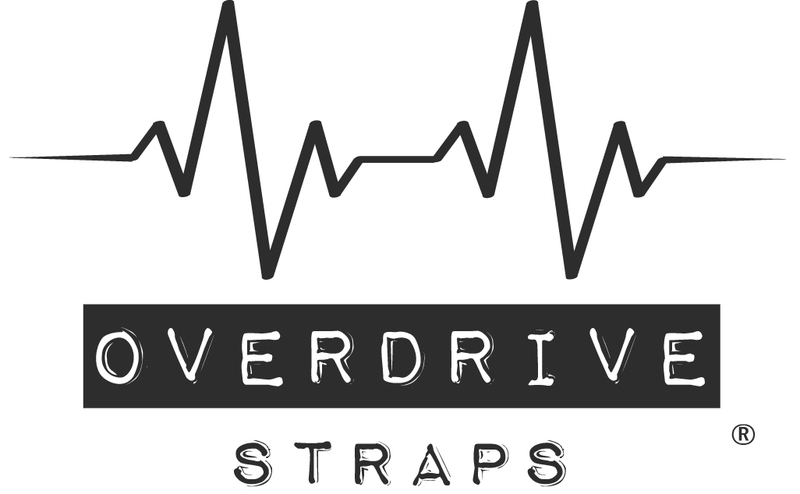 Whether you play the guitar or bass: Overdrive Straps are the optimal choice for any serious guitarist. 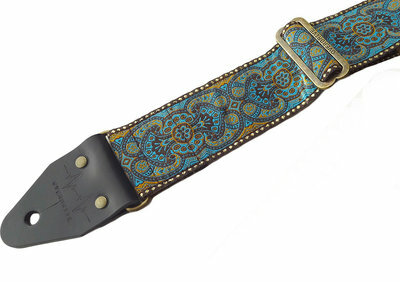 A beautiful guitar deserves a matching guitar strap. 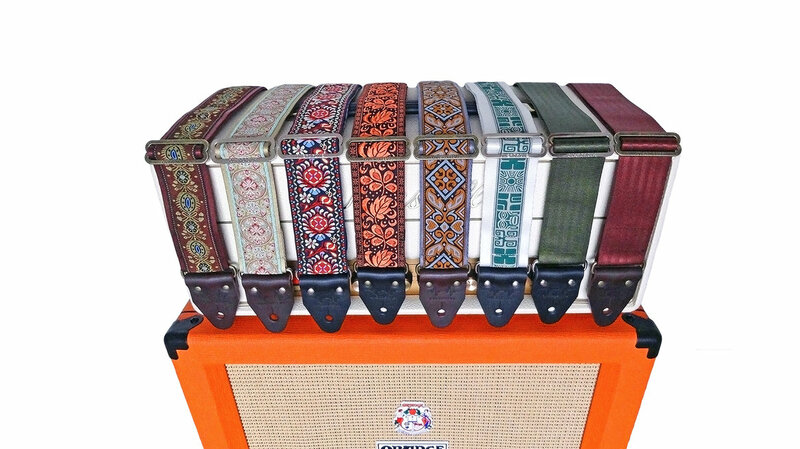 The webshop of Overdrive Straps contains numerous high-quality guitar straps that complement and enhance the striking look of your guitar. 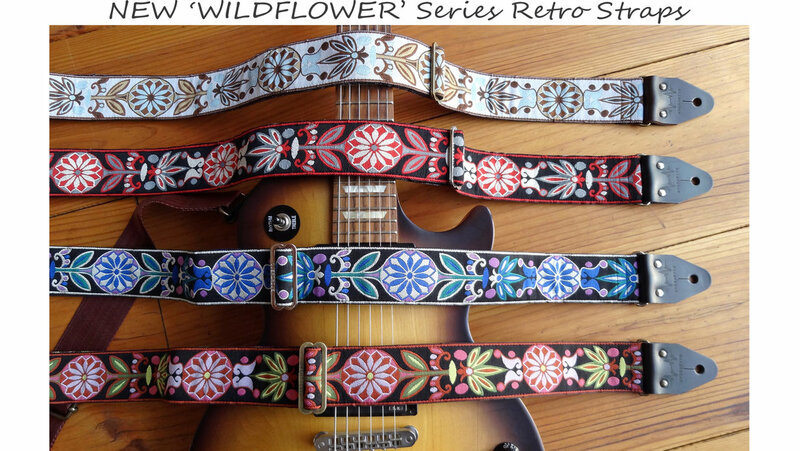 From psychedelic vintage guitar straps to basic solid guitar straps: Overdrive Straps' handmade guitar straps guarantee that you can distinguish yourself without any effort at all.